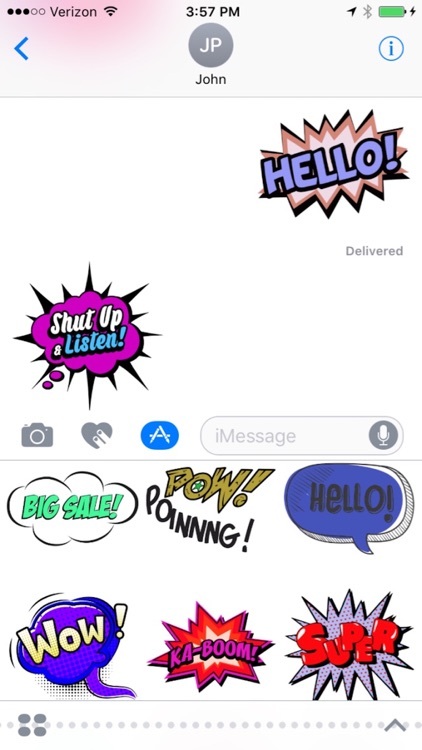 Comic Stickers for iMessage is the first ever app to help everyone express and communicate in a unique way that hasn't been done before. 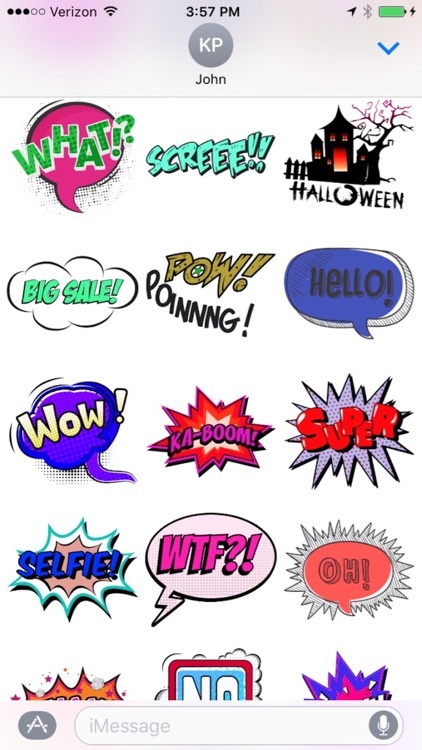 It's a well designed comic stickers pack. 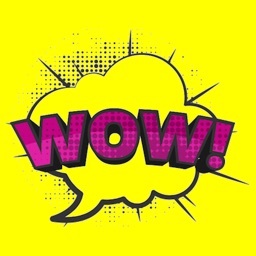 Choose from a huge collection of comic stickers from mood to love. 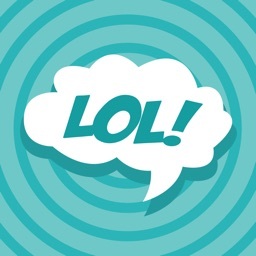 Curated by experts, Comic Stickers includes content that isn't only relevant to everyone's day-to-day life but will also help them to add a lot of fun in their daily conversations with friends and loved ones. 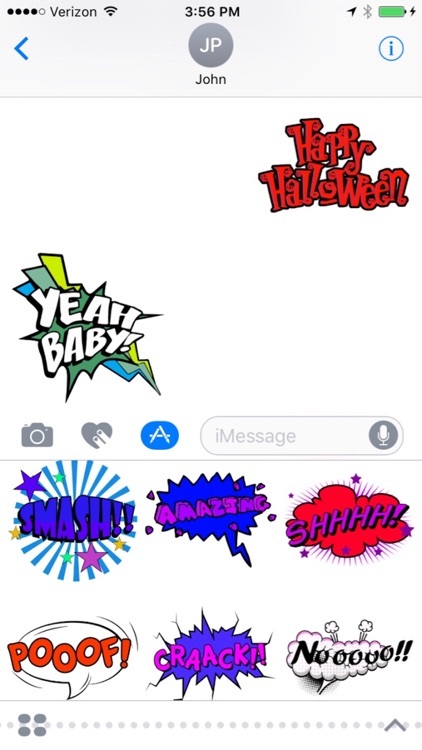 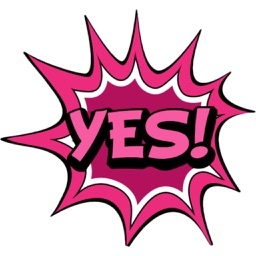 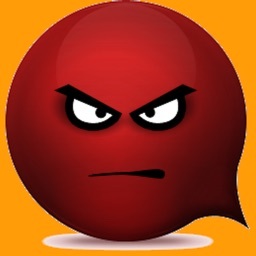 You can just peel and place these comic stickers on text, bubbles, images or even on top of other stickers. 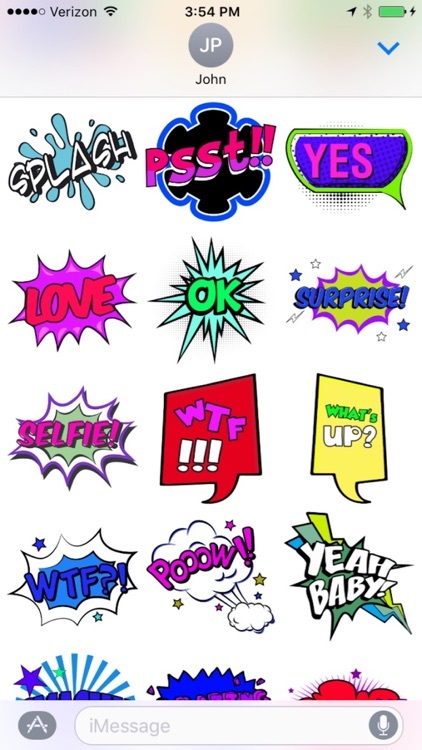 Browse through multiple categories of different comic stickers you won't find anywhere else. 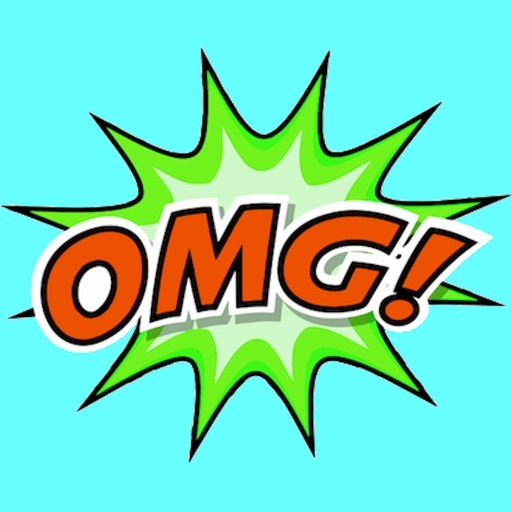 Make sure to check back often as we will update the app on a regular basis adding new relevant stickers curated by experts. 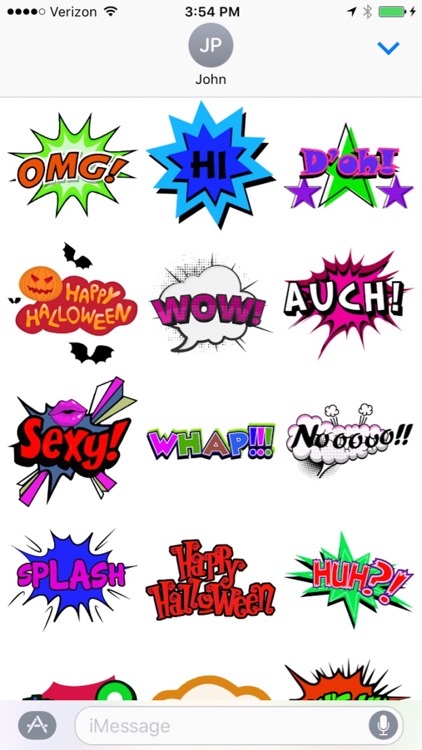 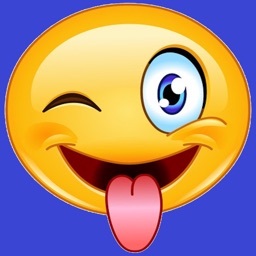 Let's express by Comic Stickers!